Cleveland, OH (August 22nd, 2016) – Howard Hanna Real Estate Services is pleased to be recognized along with 46 other local businesses and nonprofits with the Smart Business Longevity Award. The award recipients represent a wide variety of organizations that have been in operation from 51 to 149 years. Almost 60 years ago, Howard W. Hanna, Jr. and his wife, Anne, founded Howard Hanna Real Estate Services in Pittsburgh, Pennsylvania. The company started with a modest office in the Shadyside area of the city, and the Hannas never dreamed that their company would grow to become the third largest real estate company in the nation. 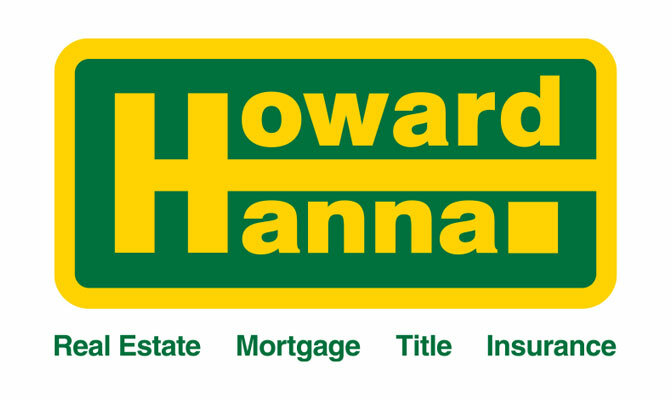 In 2015, the combined performance of the Howard Hanna companies resulted in closed sales of over $16.2 billion and an impressive 89,737 closed transaction sides. Through its commitment to the local markets in Northeast Ohio, the company expects to continue to expand its growth and offerings in 2016 and beyond. Congrats! It is “RARE” in this day and era to have companies truly care about their Employees, Managers, Staff and Sales Associates like Howard Hanna does. I’ve been with the company since, 11/23/2003 and I can personally tell you that I have watched it grow, grow and grow! I have been with the company for 13 years now and I truly feel that Howard Hanna has done more than what meets the eye. During multiple country recessions, Howard Hanna has been able to maintain the avenue for EVERYBODY to make it through the hard times; all the while making the DREAMS of owning a home possible with everybody in the entire company and beyond…being able to have the avenue to do so! They even kept the economy afloat; fact. Oft times we take things for granted and I am humble assuring my thankfulness towards this company for providing my family, friends, referrals and myself a “Home-Sweet-Home” through the good and bad times that the United States of America has ventured into and made it through. NOW, if only somebody in the Howard Hanna family would run for President the next election 2020 – we just might be able to balance out the West Coast and the entire continent. A serious thought… because I know just how many votes they would have alone in this beautiful company! Imagine THAT primary contest/nomination election! An unprecedented Hanna Party, for sure!!! Hanna in 2020!